The Hype continues…#UnsignedHype3 features LBO, Dizzy Wright, Savvy Sossa, Beach Boy, DJ A-Tron, Squad5150, Nipsey Hussle, Russ, D.B. the Don, B!zness, King Doobie, TBHM Wet, Kool John, Krunkphy, BisnesAsUsual, Jimmy Mulaaaa, Rabby Rich, Mj Phresco, Ken Malik, Joe Moses, Kese Soprano, AIT, Jonny McFly, JG, Focus The Truth, William Young, Papoose, King Camil, ST33ZY, R.O.D & Rob D & Kid Kimani! Remember who brought it to you first, DJ V.I.P.! 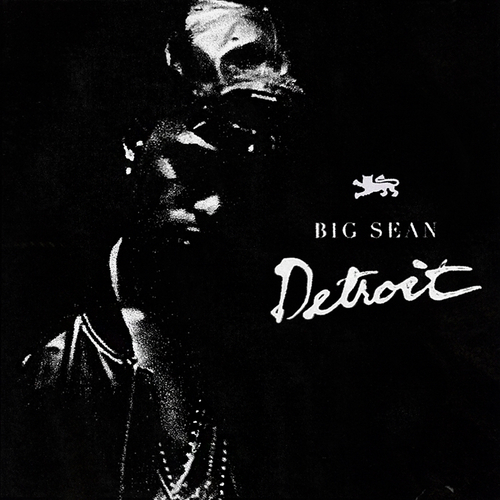 The day has finally come for Big Sean to release his brand new mixtape, Detroit. Since his last free project in 2010, Sean has undeniably grown to become one of the biggest artists in the game right now. With his sophomore album on the horizon, Sean describes himself as being hungry again, which you can hear all throughout Detroit, which features a wide range of different sounding songs with an extremely well thought out structure behind the project. In addition to that, the mixtape features production and features from French Montana, J. Cole, Key Wayne, Young Chop, Lex Luger, Chris Brown, Kendrick Lamar, King Chip, Don Cannon, Juicy J and more. Without further adieu, this is Detroit. LADIES FREE! RSVP (323) 250-3248 – DJ V.I.P. LET THE SUMMER BEGIN! 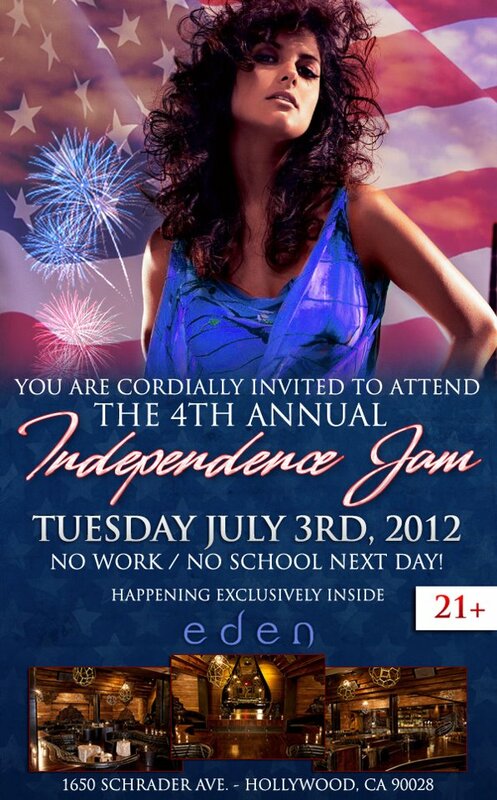 This July, Independence Day Week, is going to be colossal at one of the most glamorous and popular nightclubs in Hollywood! 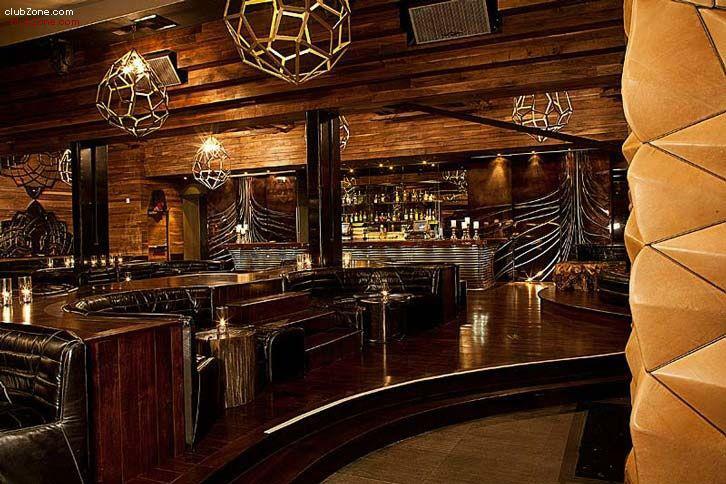 EDEN HOLLYWOOD has lit up Hollywood and is unlike anything LA partygoers have ever experienced. 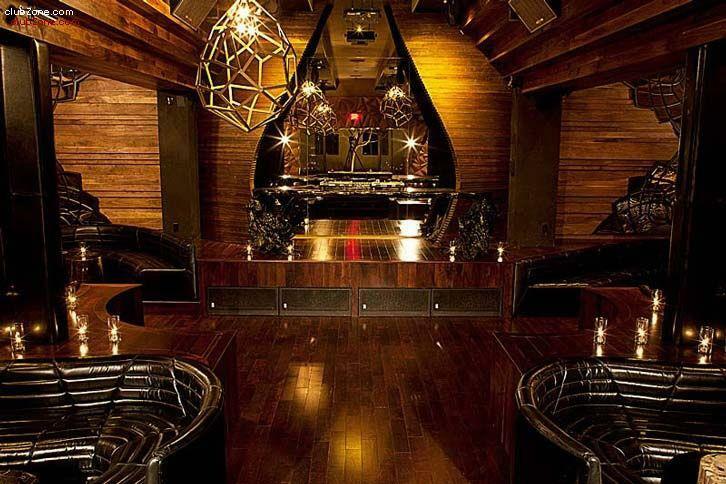 Prepare to enter a gleaming Hollywood temple of nightlife tailor-made for bottle-poppin’ debauchery. Its 19 VIP tables are elevated on super-glossy wood-floor platforms and anchored by delicious dark-chocolate leather banquettes that you’re more than welcomed to dance upon! This being Eden, there are plenty of trees (walnut walls, tree-stump tables, a teak back bar and striking saplings with illuminated branches), but, alas, no apples. No matter: There’s enough temptation as it is! When the hour grows late, canons shoot confetti into the air, covering the movers and shakers on the dance floor. Since opening in 2011, this SBE Entertainment Group jewel box has hosted A-listers like Zac Efron, Vanessa Hudgens, Gabrielle Union, and Amber Rose & Wiz Khalifa. is a truly unique venue that has inspired a lot of Hollywood Buzz. REMEMBER, THERE IS NO WORK OR SCHOOL THE NEXT DAY DUE TO INDEPENDENCE DAY HOLIDAY. GET READY FOR A WILD PARTY!! !